Born in Geneva in 1958, Michael Jarrell studied composition at the Geneva Conservatory of Music with Éric Gaudibert and at various workshops in the USA (Tanglewood, 1979). He completed his training with Klaus Huber at the Hochschule für Musik Freiburg. Starting in 1982, his works have received numerous prizes: Acanthes Prize (1983), Beethoven Prize, City of Bonn (1986), Marescotti Prize (1986), Gaudeamus Award (1988), Henriette Renié Prize (1988), Siemens-Förderungspreis (1990) and Music Prize, City of Vienna (2010). Between 1986 and 1988, he was in residence at the Cité International des Arts in Paris and took part in the computer music course at IRCAM. He resided at the Villa Medici in Rome during 1988/1989, and then joined the Istituto Svizzero di Roma in 1989/1990. From 1991 to 1993, he was Composer-in-Residence with the Orchestre National de Lyon. Beginning in 1993, he became Professor of Composition at University of Music and Performing Arts Vienna. In 1996, he was Composer-in-Residence at the Lucerne Festival, and then was heralded by the Musica Nova Helsinki Festival, which dedicated the festival to him in 2000. He was named “Chevalier des Arts et des Lettres” in 2001 and was named Professor of Composition at École de Musique Genève-Neuchâtel in 2004. 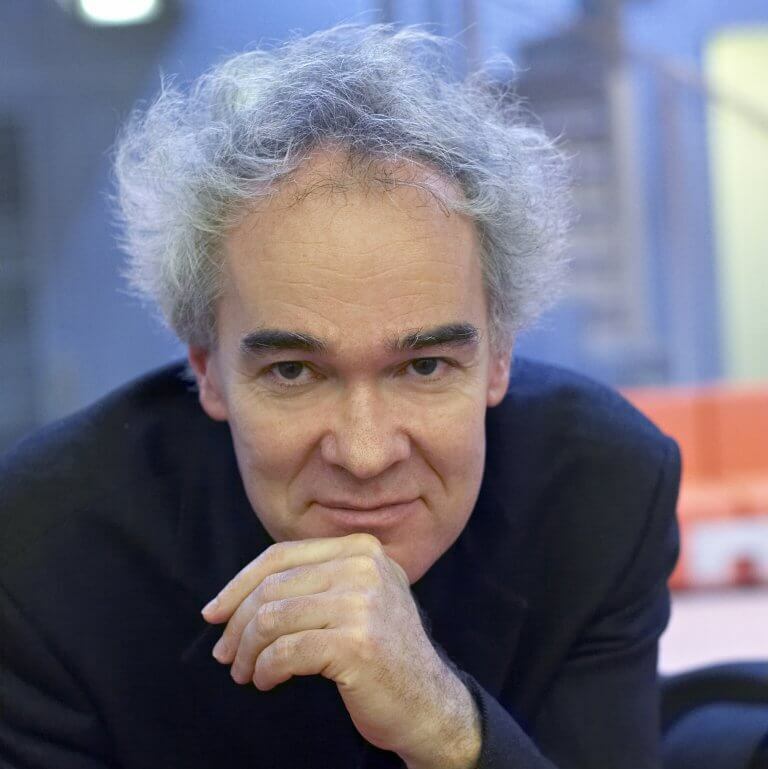 His notable commissions include piano concerto Abschied (Salzburg Festival, 2001), La Chambre aux Échos for Ensemble Intercontemporain in celebration of Pierre Boulez’s 85th birthday (Lucerne Festival, 2010), cello concerto Emergences (Nachlese VI) composed for Jean-Guihen Queyras (2012) and opera Bérénice (Opéra National de Paris, 2018).